STUNNING TOTAL RENOVATION of 1st-Floor 2 BR/2 Full Bath 1-level condo, NO STAIRS !!! ALL NEW KITCHEN features NEW cabinets, NEW granite, NEW SS appliances (5-burner GAS STOVE), NEW wood floor, NEW recessed lights. 2 NEW Bathrooms, NEW Heating, NEW Central A/C, NEW CB electric service, NEW bedroom carpet, NEW slider to Newly carpeted screened porch. NEW Hardwood throughout LR,DR,Kitchen & Foyer! Extra large walk-in storage room on 3rd floor. Absolutely nothing to do here except move right in!!! 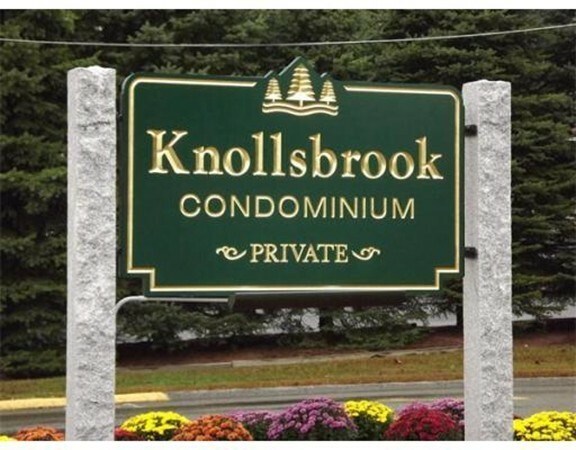 Beautiful private setting in complex, Knollsbrook offers a beautiful serene setting, convenient location, lovely grounds plus indoor/outdoor pools, tennis, playground and clubhouse amenities.